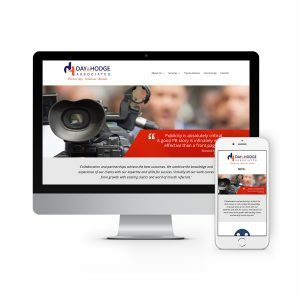 Day & Hodge Associates is a Canberra public relations and corporate affairs consultancy. They have an established track record in delivering evidence-based, customer focused services. They’re also passionate about supporting organisations that make an impact in our community. Fresh Creative collaborated with D&HA on https://dayhodgeassociates.com.au. Using WordPress as their CMS, we updated their site, making it fully responsive. A brand-new blog provides tips on corporate communications, effective lobbying, and media relations. Discover why transparency, quality, mutuality, and shared respect have made D&HA one of the most respected public relations agencies in Canberra. Collaborate with our Canberra website designer for a fully responsive website for your organisation. Contact us today!